It’s no secret that Coca-Cola has a soft drink empire that stretches the world over, but did you know that it all began right here in Atlanta? Ever since first opening its doors in 2007, the World of Coca-Cola has been dedicated to showcasing aspects of the beverage and its processing that people never considered. The result is an all-day experience that combines education, fun, and completely unique exclusives. Most people don’t realize that different countries have completely different Coca-Cola formulas and some very strange flavors. At the World of Coca-Cola, you will have the opportunity to try these different formulas from all around the world! Besides delicious sampling, you will also experience a 4D movie and tour a large museum that both details the history of Coca-Cola and also displays some amazing coke-related art. Deep within the facility is the Fort Knox-esque vault where the actual secret formula of Coca-Cola is held. 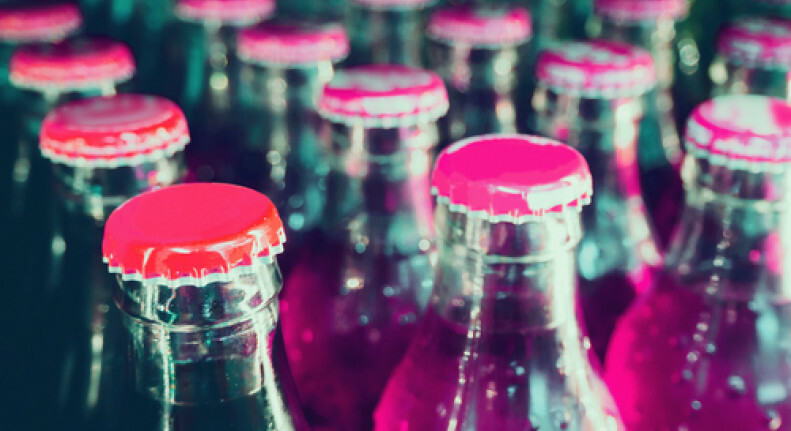 Throw in a detailed tour of bottling and processing as well as interactive demonstrations and you’ll have yourself an exciting day looking at Coca-Cola through a brand new lens. It’s hard to imagine what tens of thousands of aquatic animals swimming in over ten million gallons of water looks like. For those with a strong natural curiosity about the world, imagining can turn into reality at the Georgia Aquarium. As you take a detour from your Downtown Atlanta tour, plan to spend several hours exploring the ocean’s depth - with so much going on, you will need it! 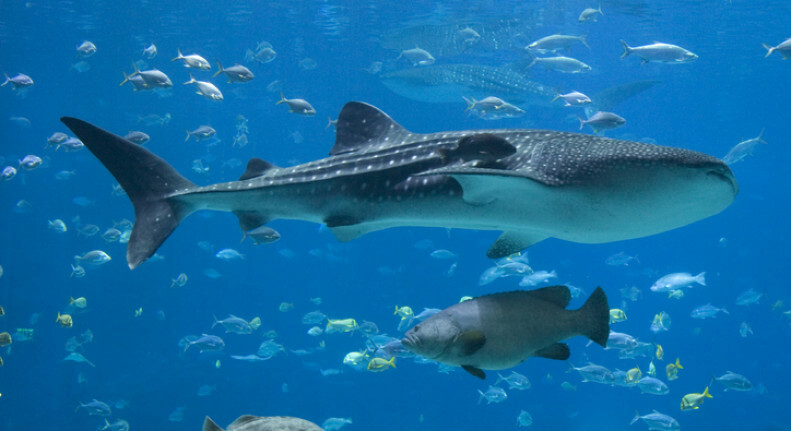 The Georgia Aquarium is open 365 days a year and is home to a wide variety of animals including 30-foot whale sharks, 3000-pound beluga whales, giant octopuses, and every mesmerizing animal between. Put away the snorkel gear as you get lost in an underwater coral forest that will make you forget you’re not at a reef. With stunning 4D cinematic showings, virtual reality rides, and tons of shows/encounters throughout the day, you will never want to leave! Walking through over 30 acres of stunning outdoor gardens and delicately crafted wonders might make you forget that you’re only miles away from bustling Downtown Atlanta. With spring right around the corner, there is no better time to take in the beauty of mother nature and see for yourself why the Atlanta Botanical Garden is a world-renowned destination. 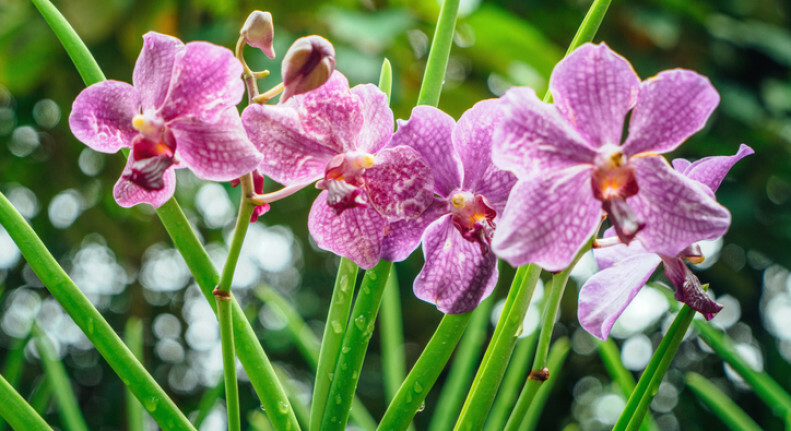 Through April 7, floral enthusiasts will love the Orchid Daze event that features thousands of orchids from around the world and award-winning photography to match. Families can spend hours in the interactive Children’s Gardens where kids of all ages can both learn from experts and play their hearts out. There are even beekeeping classes for the more adventurous! The gardens are open Tuesday - Sunday until 5:00 pm in March, and until 7:00 pm April - October, so there are plenty of opportunities to enjoy this unique experience. You don’t have to be Irish to join in the revelry of St. Patrick’s Day in Atlanta. 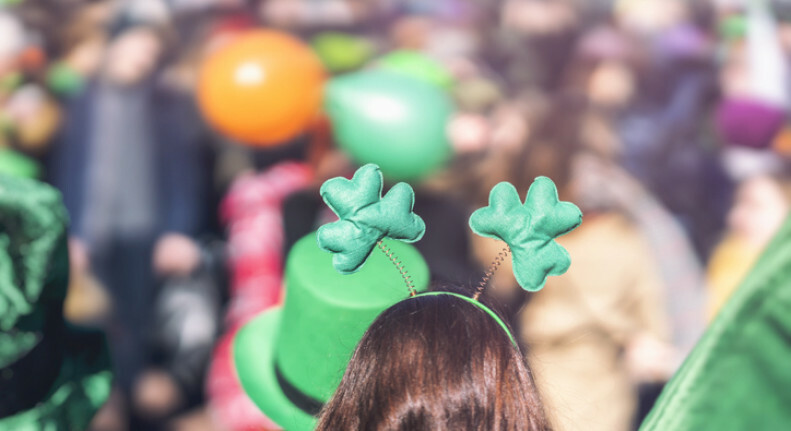 Deck out in head-to-toe green and head to Peachtree Street for one of the South’s oldest St. Patty’s Day parades. Offering G-rated fun for the whole family, this colorful Saturday spectacle features music, Irish step dancing, extravagant floats, and the world-famous Clydesdales (not to mention the world’s largest Irish walking flag). For those looking to put a healthy spin on St. Patrick’s Day, there’s a Shamrock ‘N Roll Road Race at Atlantic Station. The 5K and 10K routes welcome runners and walkers, even those with strollers or sweet furry friends. Later on, you can bet there will be plenty of opportunities to drink green beer and listen to live tunes in nearby Buckhead bars and restaurants.